Whether Christmas gets you as excited as Will Ferrell in Elf or causes you to utter the phrase “I’m not really into Christmas” more times than you care to admit, Summerhall’s festive programme has got you covered. 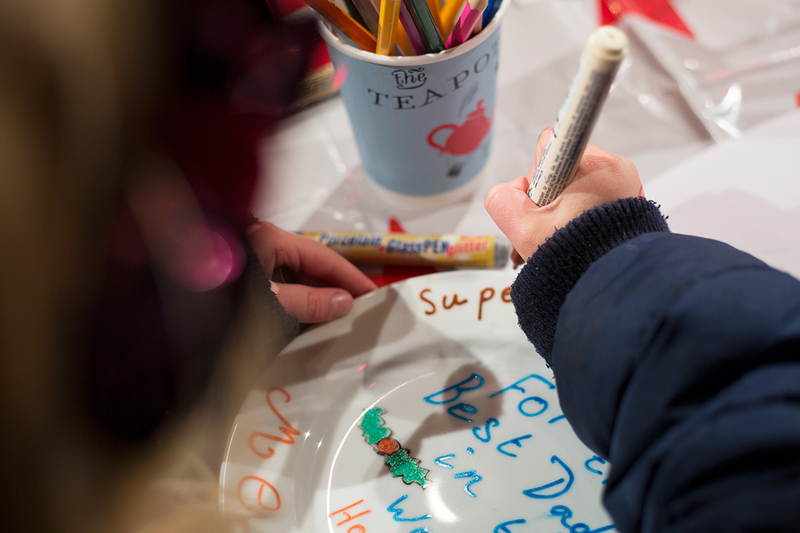 The multi-arts venue’s Winterhall programme includes a series of music, film and visual arts events to please both the Buddys and the Scrooges among you. 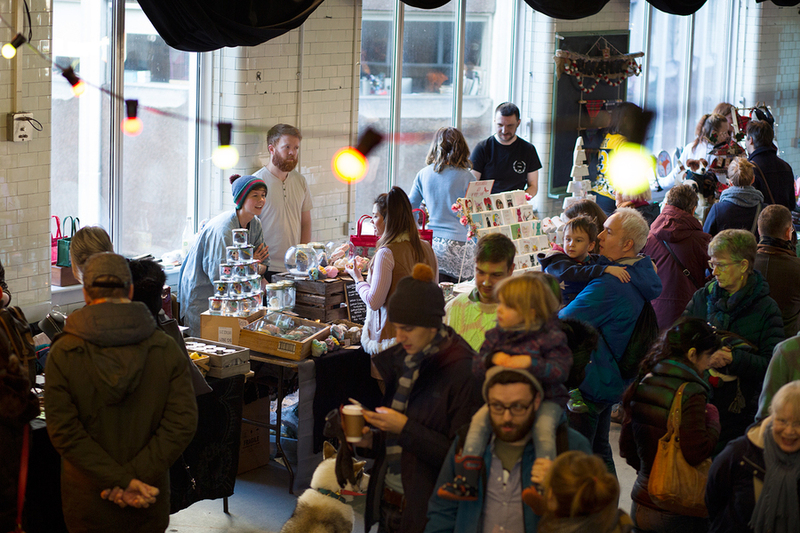 Avoid all the last-minute chaos and get a head start on your Christmas shopping at Summerhall’s Christmas Market on 9 December. The annual event sees a wide variety of local businesses and street vendors set up shop in Summerhall for the day, selling their wares to a crowd of Christmas shoppers in search of a more unique present – shout out to that aunt/uncle that always gets you some sort of Ted Baker personal hygiene selection. Kid Canaveral’s Christmas Baubles returns to Summerhall on 15 December, for its ninth edition, with as massive a line-up as you would come to expect from the Lost Map signees. The Spook School, Happy Spendy and Callum Easter all feature on this year’s roster, alongside Kid Canaveral themselves and plenty of other musical guests. Kicking off at 2pm and running right through until 1am, with DJs taking you into the early hours, you’re guaranteed a full day of fun and festive frolicks. The Summerhall Singers community choir perform their annual Christmas concert on 19 December. Celebrating their fifth anniversary this year, the group will perform a range of classic hits and Christmas carols to warm you up on what will predictably be another cold, Scottish winter’s night. 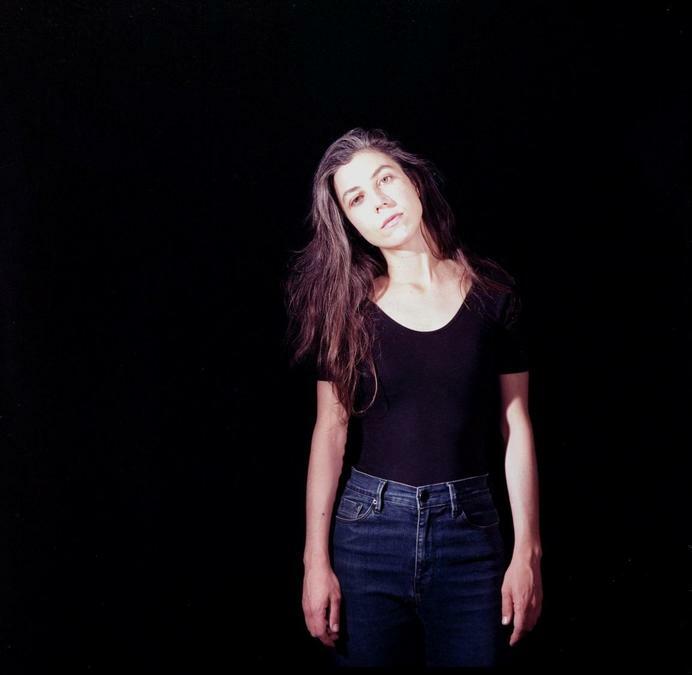 The wonderful Julia Holter will be stopping by on 10 December, as part of her current tour in support of her latest album Aviary. On 20 December, Fleetwood Mac's iconic 1977 album Rumours will be celebrated and performed in its entirety by the Transatlantic Ensemble. And on 16 December, film buffs will be able to catch Yellowbird, or to give it its French title Gus, Petit Oiseau, Grand Voyage, presented by the French Film Festival, as part of their Vive Le Cinéma strand of exclusive screenings in Summerhall. Make a point of heading down early to any of the above events to check out one of the venue’s excellent visual arts exhibitions as well. Open until 21 December, and always free, don’t miss Anita Corbin’s Visible Girls: Revisited photo exhibition running alongside Historic Environment Scotland’s Invisible Spaces. The former features photographs taken by Anita Corbin in the 1980s of women from different cultural groups and subcultures, while the latter features photographs taken by young Scots aged 18-26, all of which tell stories of space and identity. Also available to view until 23 December is Graeme Todd’s Street Hermit – the first significant survey of his work to be presented in Scotland since his solo show at the Fruitmarket Gallery in Edinburgh in 2000 – and 369 Remembered: The Women – a group exhibition curated by 369 Gallery founder Andrew Brown, showcasing the work by some of the women who exhibited at the gallery in the 1980s. 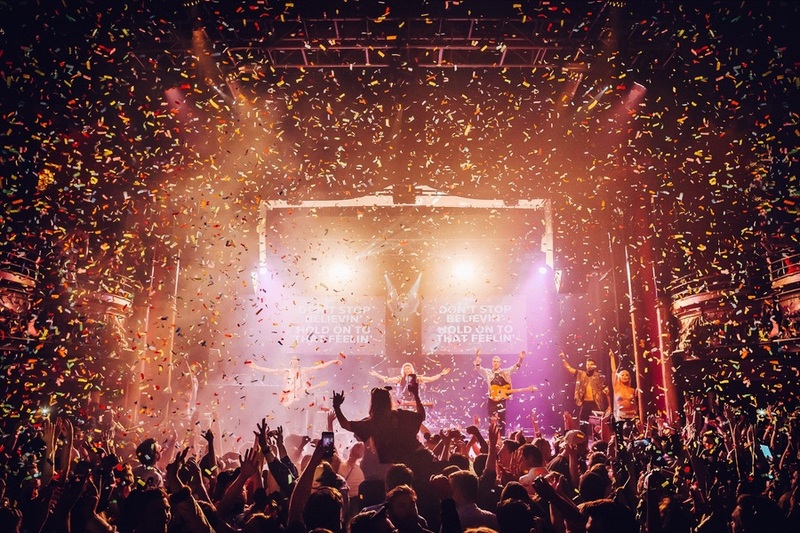 End 2018 on a high by spending New Year’s Eve belting out a selection of hits from across the decades at the top of your lungs at Summerhall and Massaoke’s Hogmanay Hootenanny. The increasingly popular karaoke extravaganza invites you to shout in the faces of strangers (or 'sing', as some like to call it), while a live band play all your favourite bangers with lyrics projected on to a big screen – particularly useful for when you declare “I love this song!” but quickly realise you only know the words to the chorus. Then we can all head into 2019 with croaky voices, sore heads, and plenty of hope in our hearts for the year ahead; or something positive like that.